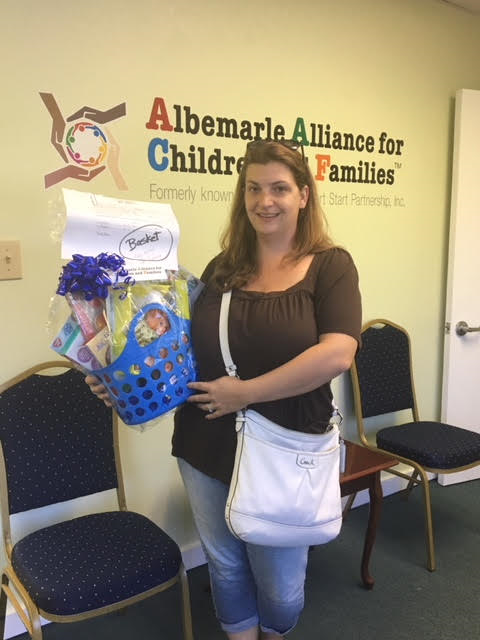 Albemarle Alliance for Children and Families OPENS office in Bertie County! 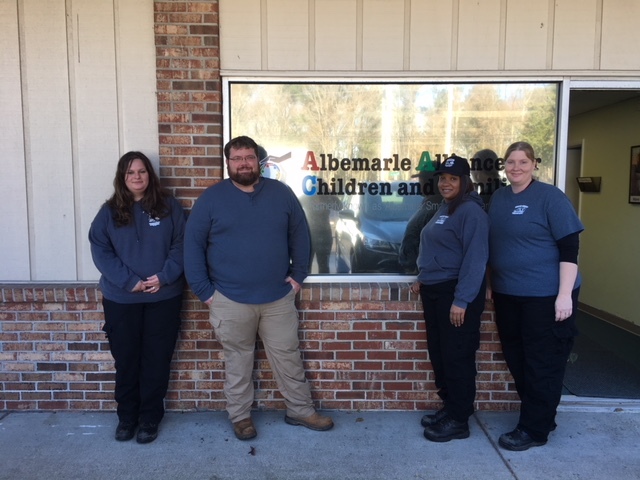 In Bertie County, Albemarle Alliance for Children and Families maintains an office at 715 Highway 13 North, Windsor, NC 27983. 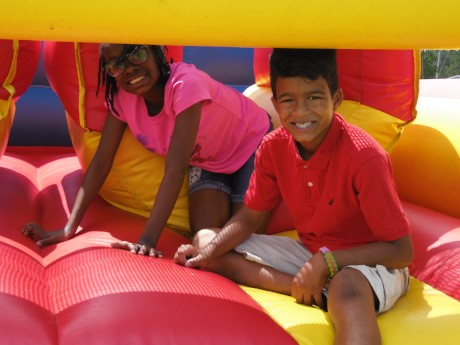 Please call (252) 794-8190, or toll-free (800)262-8314, or email AACF@albemarleacf.org for more information. 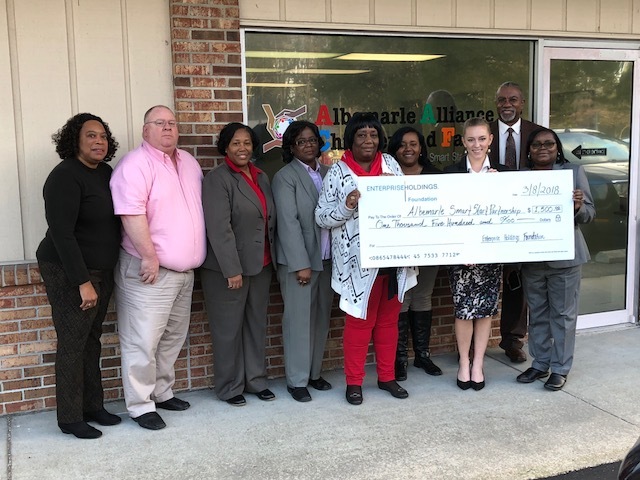 Albemarle Alliance for Children and Families announces the start of their subsidy scholarship program. 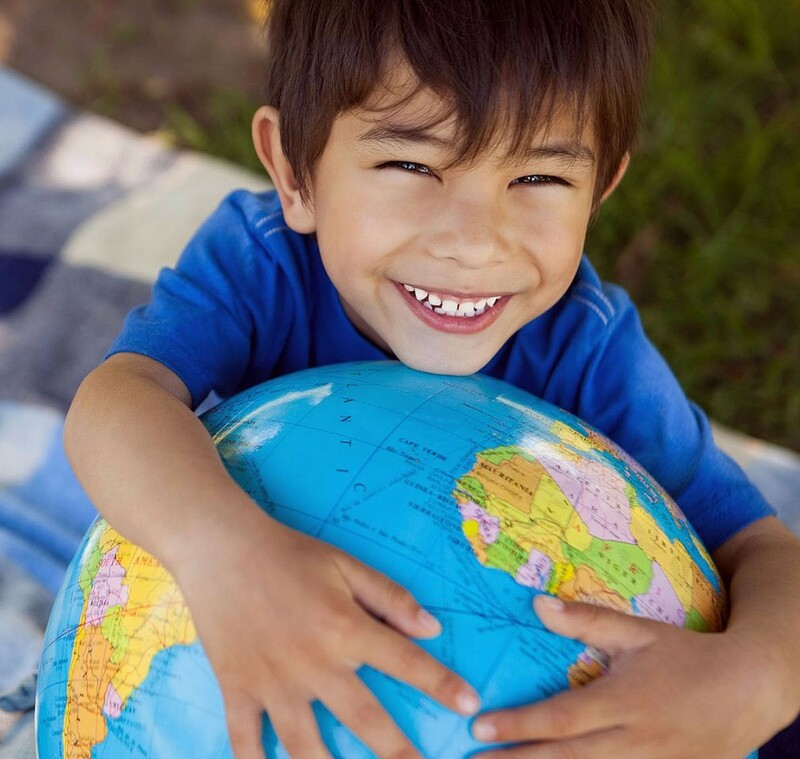 Eligible families of preschool aged children may apply for assistance paying for childcare. 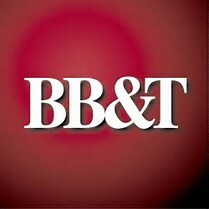 For more information see the Scholarship Page in the “For Families” section of this website. 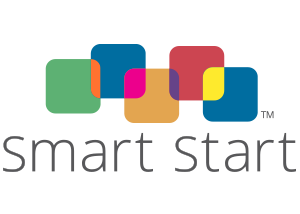 We now have the capacity to receive requests for referrals to child care online. Go to our Child Care Referral Form page to complete a request for referrals. 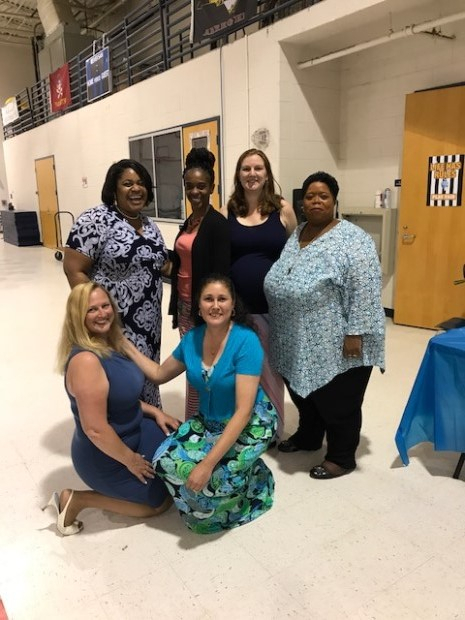 The teachers pictured are (L-R) Natalie Hendricks, Pam Watson, Ilya Trulin, Janita Overton, Tannette Lumsden and Shelley Barnes. 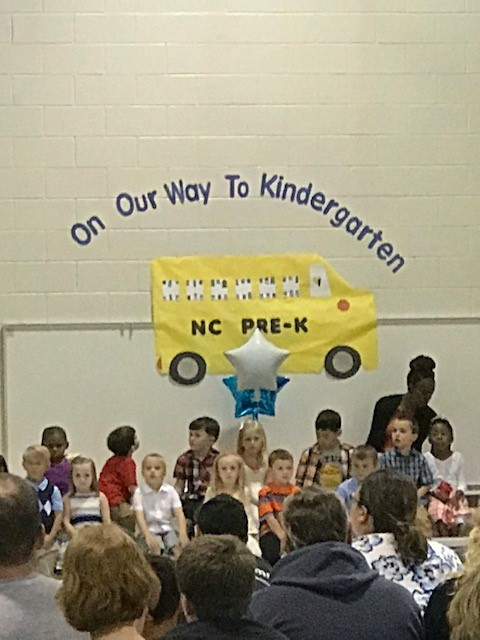 This picture was taken at the Pre-K Graduation. 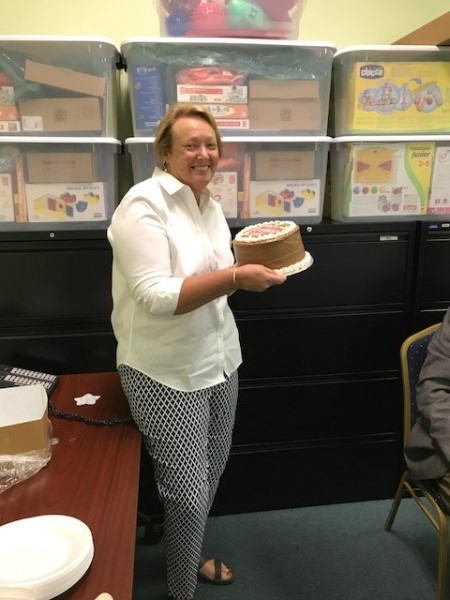 Lynne Bunch Retirement Celebration-Thanks for your Service! along with Pastor Chuck Hartman brought the toys to be sorted at AACF. to store the toys for a week while our parking lot was being paved. 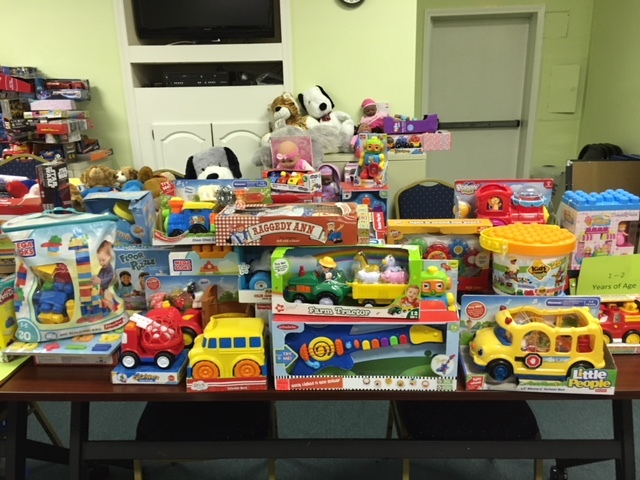 to fill the requests made for toys to AACF by families of Gates County. 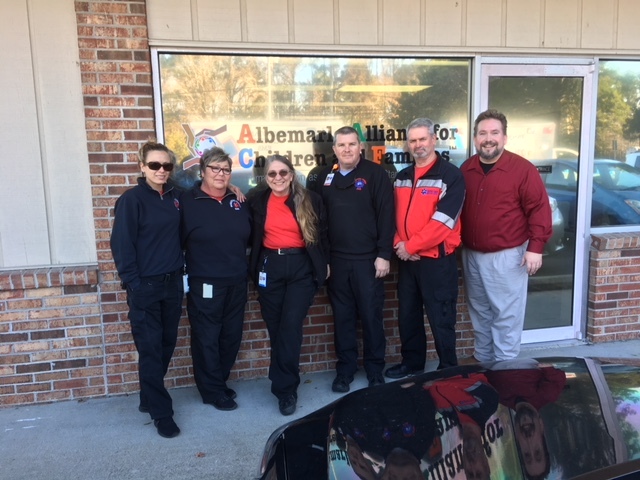 The Bertie EMS Team collected the Toys for Tots toys that were sorted by the Albemarle Alliance for Children and Family Team and delivered them to the Bertie County Aging Council for distribution to families. The EMS and Sheriff’s Dept. will assist in the distribution to the families that filled out an application. Applications were collected and verified by the Bertie YMCA. The joint effort will make Christmas bright for more than 240 children and their families. 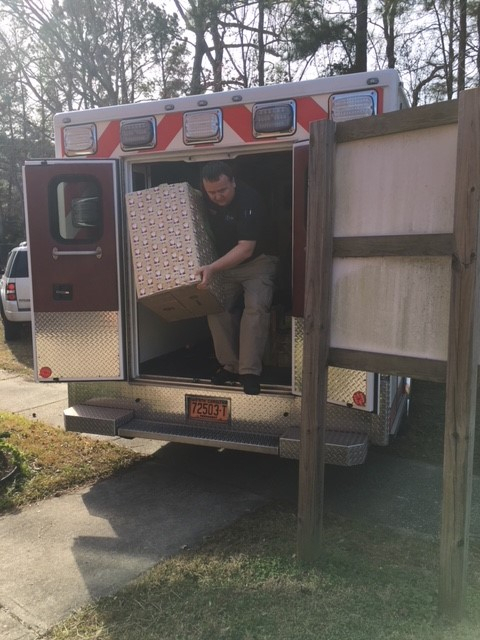 Under the leadership of Chief Stormy Butts, the Gates County EMS collected and delivered the toys that were contributed by the Gates County community to fill the requests made for toys to Albemarle Alliance for Children and families by families living in Gates County. 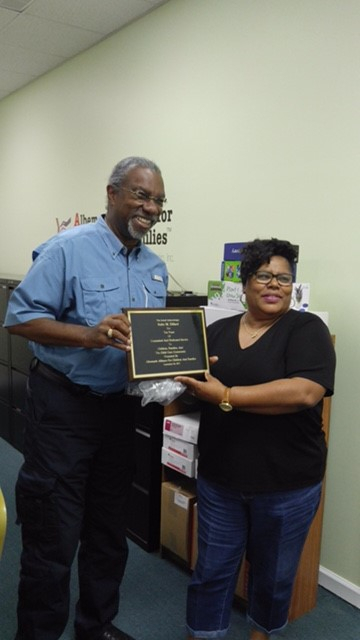 We thank Chief Butts and his team for making our partnership such a great success and a blessing to many children and their families. PNC Presents: Foundations of Money Management-Come and learn how to make sound budget decisions, build credit and savings and set money goals. 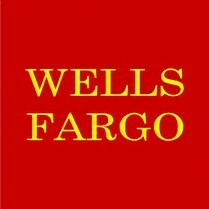 You will learn how to manage a checking account, track daily spending, and create a budget using special resources that PNC Bank has developed. 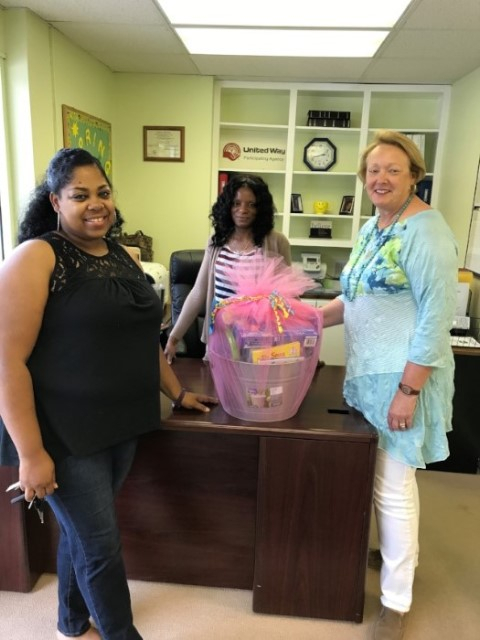 Gladysiewski, Nina M, from Enterprise presents Albemarle Alliance for Children and Families a $1,500 donation to benefit our Kids First Car Seat Program.